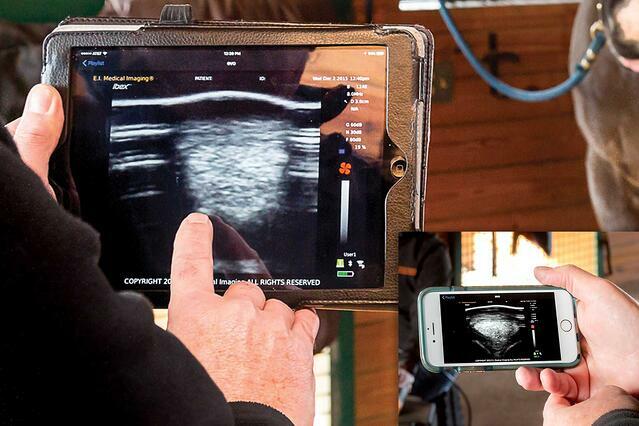 You should be using ultrasound EVERY DAY in your small animal practice! 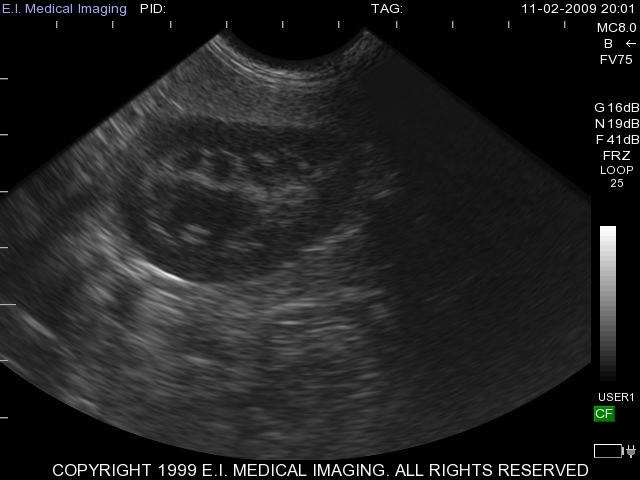 EVO® with FASTVet™ techniques allows you to assess and monitor your patients without being an expert sonographer. These are standardized, goal directed exams that you can readily use and implement in your practice daily. For more information, call us at 1.866.365.6596 or complete form below. With EVOStream™ WiFi Image Streaming on our EVO® platform, live images can be streamed to mobile devices during the exam. E.I. 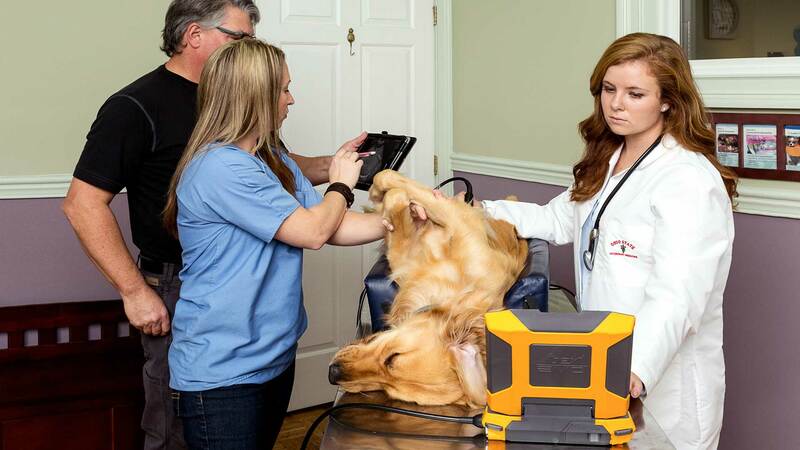 Medical Imaging strengthens its position in the companion veterinary market with the C6E and C9E, transducers designed specifically for the demands of the companion animal practice. 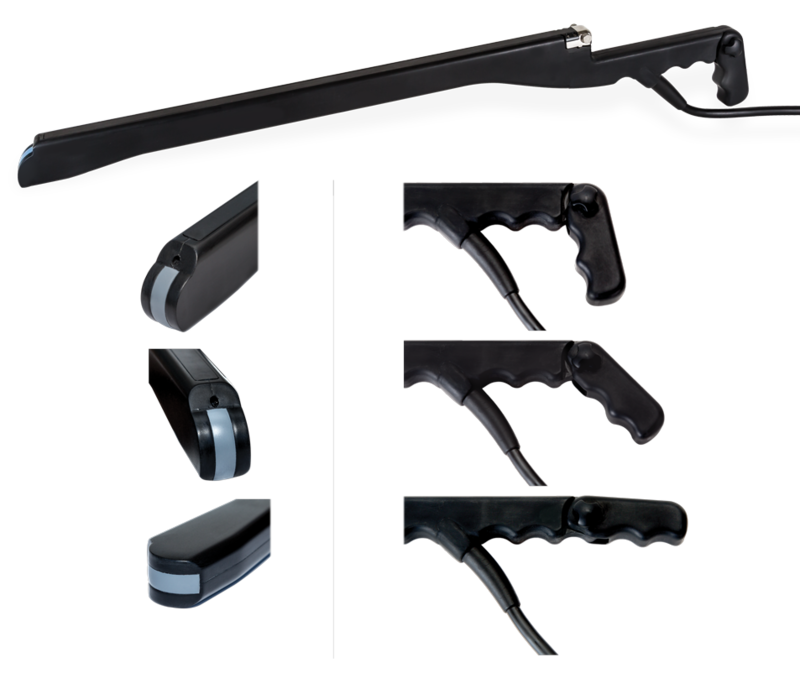 For the first time, small animal protocols are coupled with transducers designed specifically for companion animal use. Or, call 1.866.365.6596 or complete the form below.